Perfect home for first home buyers or great investment property for investors with move in condition. 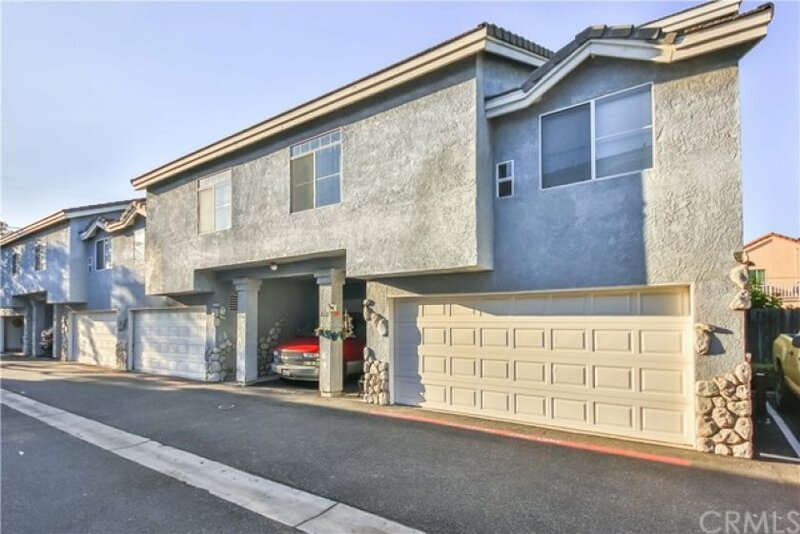 This End Unit Townhome features, 3 beds with high ceilings and fully upgraded 2 full baths, laminated wood floor living room, private balcony, 2 car attached garage with direct access, conveniently located laundry in upstairs with washer & dryer included with sale, Great Schools, close to shopping center. Listing provided courtesy of Joy Hwang at Coldwell Banker Best Realty.